Just click the link below to get 15% off all BabyGanics Suncare. 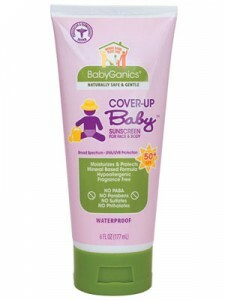 We all know how important sun screen is, particularly for kids! 24 Rolls of Angel Soft Bath Tissue just $8.20 Shipped!